The Chemours Company, an American chemical company in low GWP refrigerants market, announced in July 2018 a US$ 20 million investment in a new low GWP technology-based chiller using Opteon™ XP10 (R-513A) refrigerant. 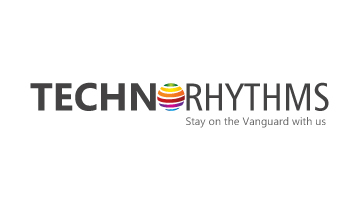 The company declared that with the high-performance and efficient system, the company will successfully minimize the refrigerant GWP by nearly 55% and lower its carbon footprint to even a greater extent. Honeywell International Inc., an American multinational conglomerate company, unveiled, in June 2018, a nonflammable and low GWP refrigerant – Solstice® N41 (provisional R-466A) – which is mainly suitable for stationary air conditioning applications. The company further announced that the Solstice N41 will soon gain popularity as an R-410A replacement refrigerant and the lowest GWP refrigerant available on the market. The Danfoss Group, a Danish company, announced the expansion of its Explosive Atmosphere Conditions (ATEX) and flammable refrigerant management lab in Trevoux, France, in September 2018. The company will be expanding the lab by six times its original size—at 3000 m2, and the recent improvements will help the company to reduce CO2 emissions and the effects of climate change by accelerating the use of sustainable and low GWP refrigerants. Arkema S.A., a French specialty chemicals and advanced materials company, announced in February 2018 that it is transitioning to fluorogases with a low GWP by expanding the range of sustainable high performance solutions, which are mainly designed to replace hydrofluorocarbons (HFCs) in order to comply with recent changes in regulations. S. Trust & Holdings, Inc. THE NATURAL REFRIGERANTS COMPANY PTY LTD. Note: Fact.MR’s study offers incisive insights on the low GWP refrigerants market. A summary of the report is available upon request. ‘The Montreal Protocol on Substances That Deplete the Ozone Layer’ includes concerted efforts to curtail the production as well as consumption of refrigerants, including HFCs, in non-A5 countries by around 85% by the end of 2035. This is forcing end-users to shift to low GWP refrigerants. Furthermore, the United States’ Environment Protection Agency’s (EPA) Clean Air Act implemented the hydro chlorofluorocarbons (HCFCs), and the European Union has adopted regulations to reduce consumption of HFCs by over 79% by the end of 2030. 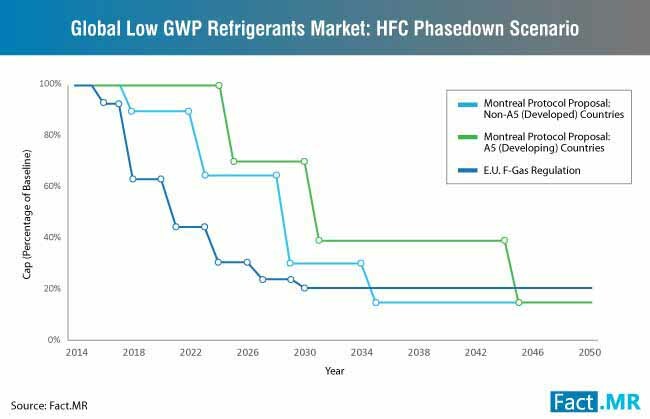 With an increasing number of countries phasing out the production of HFCs, the adoption of low GWP refrigerants is expected to surge. This is expected to power growth of the low GWP refrigerants market in the upcoming years. It has come to the fore that the energy that the refrigeration and air conditioning sector consumes and ozone-depleting chlorofluorocarbons (CFCs) and HCFCs refrigerants are a major contributor to global climate change. The commercial refrigerants that are commonly used in the refrigeration and air conditioning sector are dominated by various fluorinated chemicals, including hydrocarbons and HFCs along with inorganic compounds such as carbon dioxide and ammonia. Moreover, free chlorine molecules in CFCs and HCFCs can reach the stratosphere, which is believed to exacerbate the “hole” in the ozone layer. Thereby, increasing concerns about the severe environmental impacts of CFCs and HCFCs are boosting adoption of low GWP refrigerants in the refrigeration and air conditioning sectors. Despite increasing awareness about the environmental impacts of high CWG refrigerants, end-users find switching to low GWP refrigerants as an extremely complex change. Even though a majority of stakeholders in the low GWP refrigerants market are frequently introducing innovative options, the availability of low CWG refrigerants suitable for various applications remains limited to a few options. Flammability, coefficient of performance (COP), environmental acceptance, volumetric capacity (Qvol), and low toxicity are the main filters in the process of choosing a right low CWG refrigerant. For fluids with low toxicity and good COP, which are at mildly flammable, options for high-performance, low-GWP fluids are minimal, which impacting growth of the low GWP refrigerants market. New global environmental initiatives, such as the Paris Agreement, are promoting to the adoption of pro-environment practices in the industrial sector. Implementation of such regulatory policies on the global level is expected support the phasing out specific ozone-depleting substances that are posing serious harm to the environment, and thereby boost the adoption of low CWG refrigerants by. Moreover, leading countries in the world are implementing legislation to reduce the negative environmental impacts of ozone-depleting refrigerants and encourage end-users to adopt low GWP refrigerants. EPA’s Significant New Alternatives Policy (SNAP) program under Section 612 of the Clean Air Act, is aimed at evaluating the risks of existing ozone-depleting substances, including high GWP refrigerants, to human health and the environment. Furthermore, the European Union has adopted the F-gas regulation and the MAC directive to curtail the emissions from fluorinated greenhouse gases (F-gases), including hydrofluorocarbons (HFCs), to reduce global warming potential (GWP) refrigerant usage. Growing adoption of such environmental regulations is poised encourage end-users to have an environment-friendly approach while selecting commercial refrigerants, and thereby, bolstering innovative in the low GWP refrigerants market. 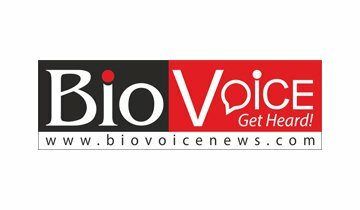 With the recent advancements in technologies, the awareness about the earth’s reaction to industrial carbon footprint has increased across various industrial sectors. End-users have shifted their focus on reducing their carbon footprint and curb the emission of greenhouse gases by transitioning towards low GWP refrigerants. Especially in the refrigeration industry, customers are becoming conscious about the significant damage to the environment caused due to commercial refrigerants with high GWP. 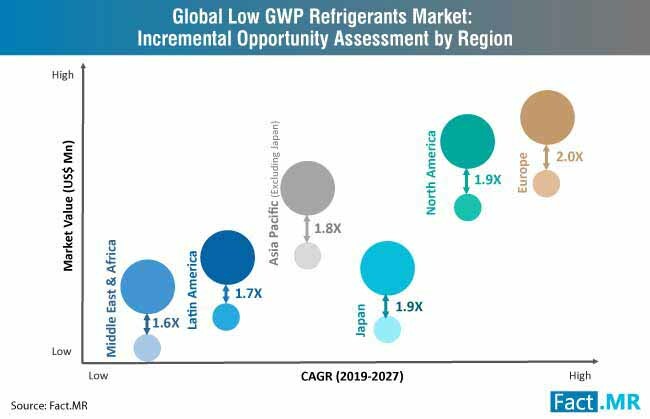 As environmental impact and CWP remain the important factors to impact industry players’ decision-making, the demand for low GWP refrigerants is likely to surge in the upcoming years. When a greenhouse gas is released into the atmosphere, its global warming potential (GWP) is benchmarked and measured against carbon dioxide (CO2) with GWP equal to one. Refrigerants that are commonly used in various applications, such as heating, ventilation, air conditioning, and refrigeration (HVAC&R), can have significant GWP when they are released in the atmosphere. Thereby, growing concerns about global warming and negative impacts of harmful refrigerants on the environment are triggering end-users to switch to low GWP refrigerants. The report on the low GWP refrigerants market offers key insights, in-depth analysis, along with the historic data and forecast on the market between 2019 and 2027. Important factors impacting the low GWP refrigerants market growth are also covered in the report. Market dynamics including drivers, latest trends, challenges, and growth opportunities in the low GWP refrigerants market across different regions is also included in the report. 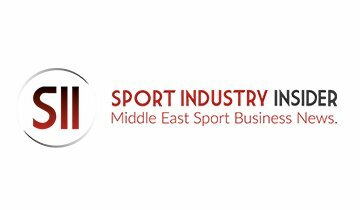 Competitive analysis along with the details on the leading market players is also provided in the report. Important company developments along with the current scenario in the competitive landscape of the low GWP refrigerants market are also included in this report. The Fact.MR study on the low GWP refrigerants market provides comprehensive information about the growth of the market in a seamless manner by offering region-wise analysis and several important segments of information about the low GWP refrigerants market. The Fact.MR report on the low GWP refrigerants market divides information about the market into four main segments – product types, applications, GWP indices, and geographical regions. Based on the product types of low GWP refrigerants, the low GWP refrigerants market is segmented into three main sub-segments – inorganics, fluorocarbons, and hydrocarbons. Inorganics are further segmented into ammonia, carbon dioxide, sulfur dioxide, ethyl chloride, and methyl chloride. Fluorocarbons are further classified into chlorofluorocarbons, hydro-chlorofluorocarbons, hydro-fluorocarbons, and hydro-fluoro olefin. Further, hydrocarbons are also segmented into propane, isobutane, and propylene. 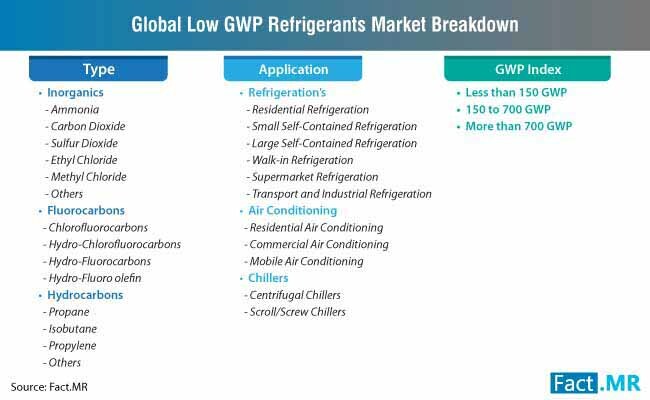 Based on the applications of low GWP refrigerants, the low GWP refrigerants market is classified into three sub-segments – refrigeration, air conditioning, and chillers. The refrigeration applications of low GWP refrigerants are further segmented into residential refrigeration, small self-contained refrigeration, large self-contained refrigeration, walk-in refrigeration, supermarket refrigeration, and transport and industrial refrigeration. The air conditioning segment is further classified into three applications – residential air conditioning, commercial air conditioning, and mobile air conditioning. Chillers are further divided into two smaller applications of low GWP refrigerants – centrifugal chillers and scroll/screw chillers. Based on the GWP indices of low GWP refrigerants, the low GWP refrigerants market is classified into three sub-segments – less than 150 GWP, 150 to 700 GWP, and more than 700 GWP. Based on regional prospects of the market, the low GWP refrigerants market is classified into North America, Latin America, Europe, Asia Pacific region excluding Japan (APEJ), Japan, and the Middle East & Africa (MEA). 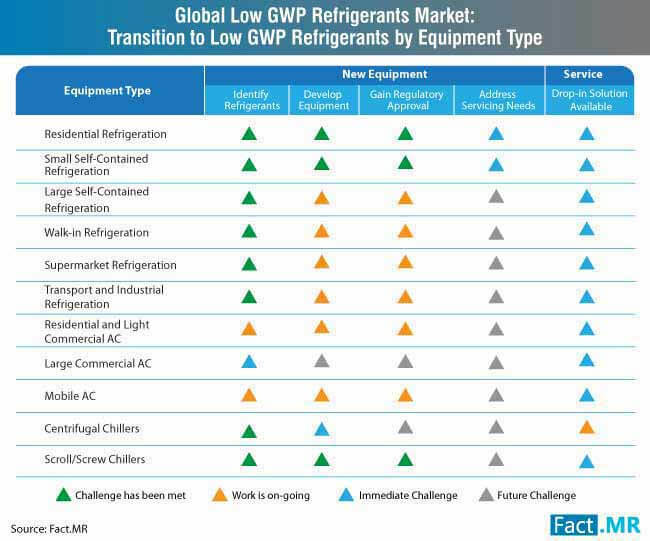 The unique information about the low GWP refrigerants market featured in the report does not only elucidate the future prospects of the market, but also enables stakeholders in the low GWP refrigerants market to plan strategies and make appropriate business decisions. Along with the exclusive insights on the low GWP refrigerants market, the report also provides answers to some of the important questions on the low GWP refrigerants market. What are the future trends in the low GWP refrigerants market that may boost or hamper the market growth? Why developed regions are the fastest growth regions in the low GWP refrigerants market? What are the main prospects of growth in the APEJ low GWP refrigerants market? Which countries are the major focus for low GWP refrigerant market players across the world? Which type of end-use or application will have the largest share in revenues of the low GWP refrigerants by 2027? An extensive research methodology is used to develop low GWP refrigerants market report. The conclusions about the growth prospects of the low GWP refrigerants market mentioned in the report are the outcome of secondary and primary market research conducted by analysts at Fact.MR. Important data and information is provided by the researchers on the market along with the historical data and forecast. Secondary market research is conducted by the analysts helps to understand the historical and recent industry-validated information about the low GWP refrigerants market. This is followed by another round of primary market research, in which stakeholders and market players, such as manufacturers, suppliers, vendors, distributors, and investors, in the low GWP refrigerants market are interviewed. Analysts have used primary as well as secondary research methodologies to gather exclusive data and information on the low GWP refrigerants market. The quantitative information and qualitative conclusions associated with the growth of the low GWP refrigerants market obtained at the end of the secondary research are cross-checked with the quantitative and qualitative information acquired through primary research. The data collected on the market is also verified with valid data sources and with insights provided during interviews with industry experts. 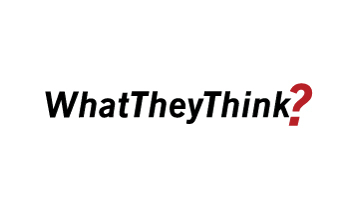 This way, analysts at Fact.MR ensure the reliability and accuracy of the conclusion on how the low GWP refrigerants market will grow during 2019-2027. 14.1. A.S. Trust & Holdings, Inc.
14.3. E.I. du Pont de Nemours & Co.
14.14. Asahi Glass Co., Ltd.
14.17. Mexichem S.A.B. de C.V.
14.20. Shandong Yuean Chemical Industry Co., LTD.
14.21. SINOCHEM GROUP CO., LTD.
14.27. True Manufacturing Co., Inc.
14.29. Airedale International Air Conditioning Ltd.
14.31. Zhejiang Quzhou Lianzhou Refrigerants Co., Ltd.
14.37. 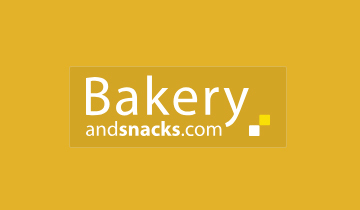 Ice Make Refrigeration Ltd.
14.40. Navin Fluorine International Ltd.